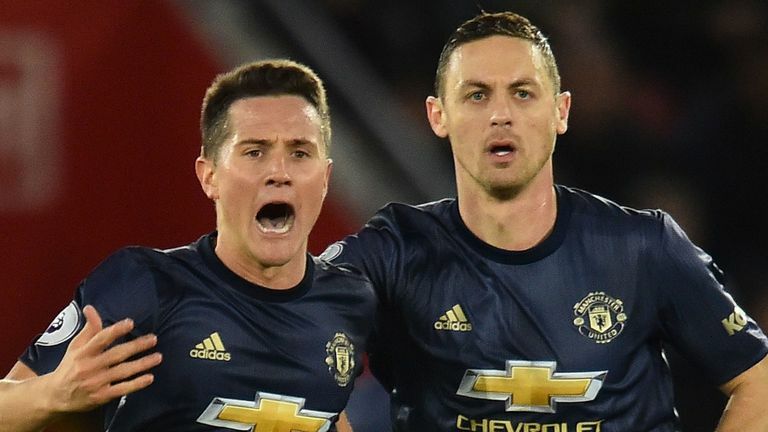 Jose Mourinho says it would be a "miracle" if Manchester United finished in the Premier League's top four this season. Mourinho's side are without a league win since a 2-1 victory against Bournemouth on November 3 and either side of securing qualification for the Champions League, they have drawn their last two league fixtures against Crystal Palace and Southampton. 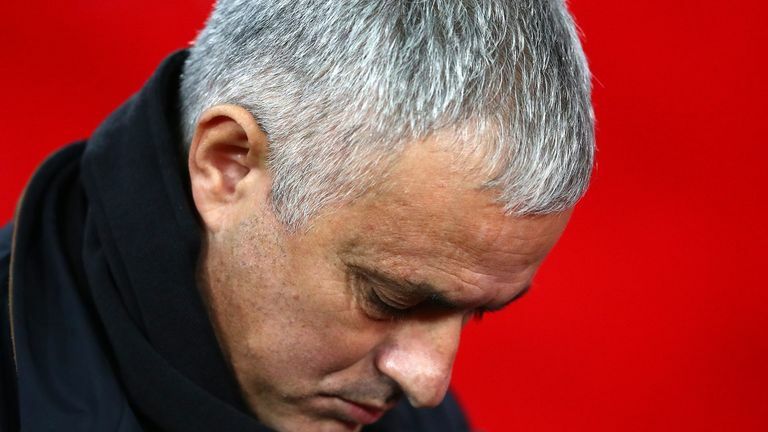 "Last year, we said that getting into second place was a fantastic thing due to the qualities we had compared to the qualities of the other teams fighting for the top four," Mourinho told Brazilian outlet RedeTV after the 2-2 draw at St Mary's on Saturday evening. The 13-time Premier League champions have laboured to several disappointing performances and were knocked out of the Carabao Cup by Championship side Derby County in the third round, with increased scrutiny over Mourinho's position. Referring to his ambitions for the rest of the season, Mourinho added: "Try to win as many points as possible and try almost the miracle to end in fourth." Mourinho, who has been in the role since May 2016, reminded his critics of his record in European football after a 1-0 victory against Young Boys saw United qualify for the Champions League knock-out stages for the 14th consecutive season. But Gary Neville believes United face a fight to qualify for the Europa League this season, let alone the Champions League. "If you are Manchester United, where are you at? Watching them on Saturday against Southampton, they look a million miles away from that [Arsenal and Tottenham]," he told the Gary Neville podcast. "United are in a massive battle to get into the top four, even the Europa League places at the moment."